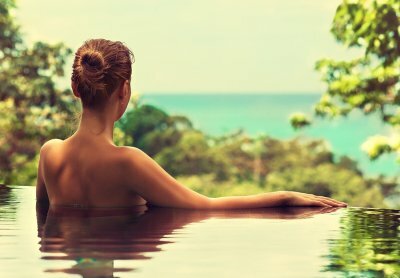 If you are interested in installing a unique and eco-friendly swimming pool in your backyard, it is definitely a good idea to talk to your pool contractor about the benefits of natural swimming pools. Unlike conventional swimming pools, which rely on chemistry and mechanical filtration in order to ensure that they have clean water, natural swimming pools rely on the powers of nature to create a safe and inviting swimming spot. A contractor offering swimming pool installation in Columbia can help you select natural pool features that are sure to wow your family and friends! With a natural swimming pool, your outdoor swimming spot will be integrated into your yard and the surrounding landscape. Many natural pool owners choose to integrate natural water regeneration areas into their pool designs. 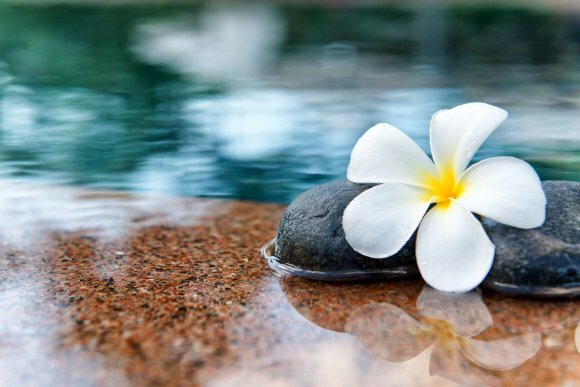 Your natural swimming pool may also include water plants, such as lilies, cattails, or reeds. For more information about designing and installing a natural swimming pool, be sure to contact your local pool contractor today! A swimming pool is a terrific investment for your home. When you install a new inground pool, you will provide your family and friends with endless outdoor entertainment! While swimming pools are excellent sources for fun and recreation, it is important to consider safety in your swimming pool design . By adding safety features to your pool installation in Greenville, you can rest assured that your pool will be a fun and safe place for your family and friends of all ages. Read on for a closer look at some steps that you can take to keep your family safe around your backyard pool. During your pool installation process, it is a great idea to talk to your contractor about the types of drain covers that are available for your inground pool. Swimming pool drains create a significant amount of suction, making them a safety hazard for children and adults alike. With a quality drain cover, you can ensure that hair, bathing suits, and other items do not get stuck in the drain. As you are planning your new pool design, you may also want to create a pool safety fence. Pool safety fences are designed to prevent children and pets from accessing the pool area when adults are not around to supervise. A pool safety fence also offers the added benefit of boosting the privacy and security of your pool area. The safety hazards posed by pool drains can be limited when multiple drains are included in the original pool design. When a pool relies on a single drain, this drain can create a force that is able to hold up to 500 pounds. With two swimming pool drains, you will significantly reduce the amount of pressure that is created by each drain installation. A pool contractor can provide you with more information about how to create a stylish and safe pool for your home.